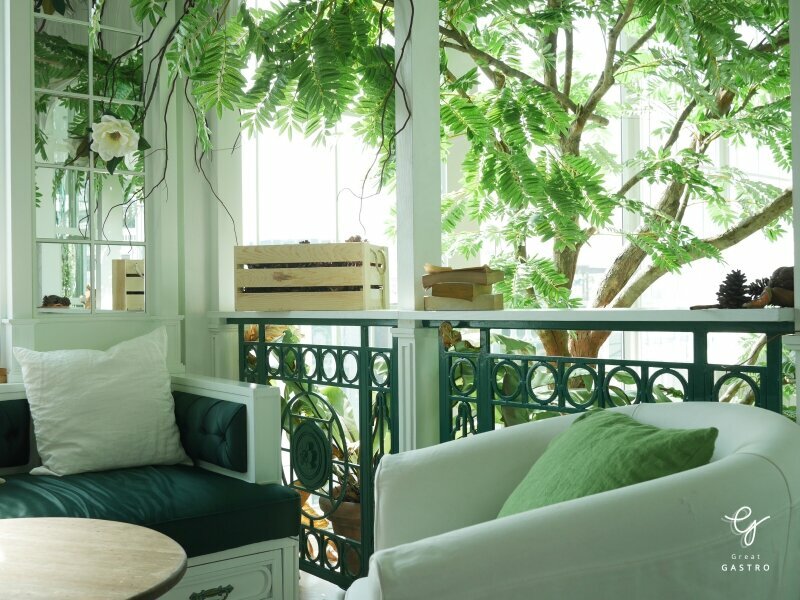 Meet the newest organic Spa and Café at ORGANIKA where you can pamper yourself with exotic beautiful green plants and herbs, indulge in fine aromatic drinks and organic healthy foods inside a gorgeous ORGANIKA’s Glasshouse on the rooftop floor, Piman49, Soi Sukhumvit 49. 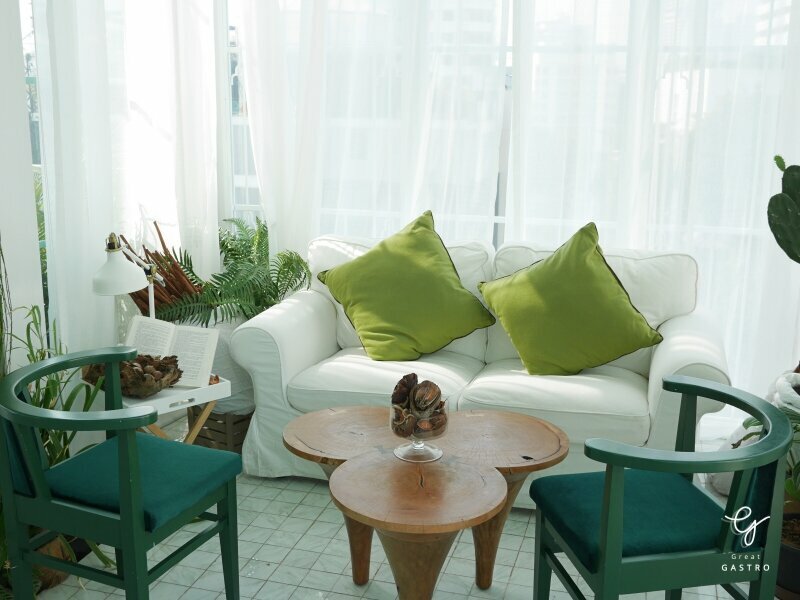 Sirita Jensen, owner of ORGANIKA Cafe, chose white and green for the cafe’s color scheme. 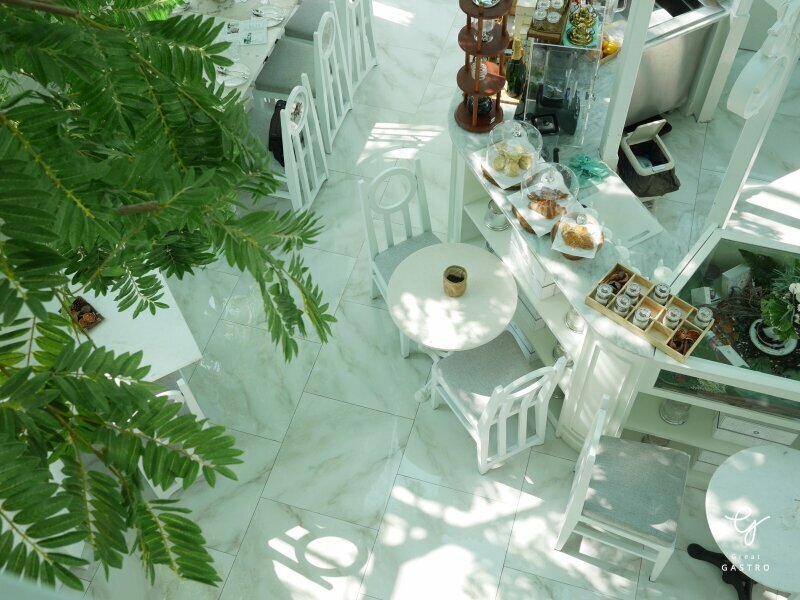 As white gives a clean, soft look, contrasting with green from decorative plants and trees inside the cafe. 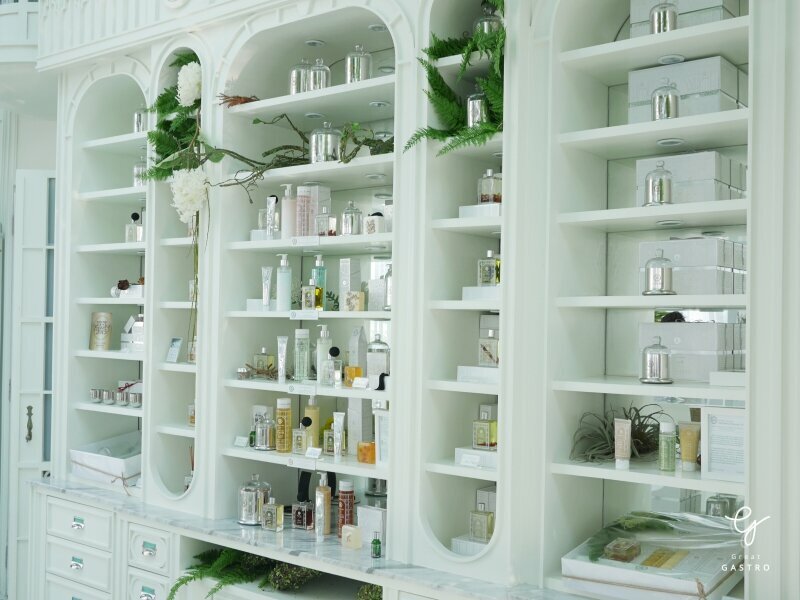 Since Organika is designed to be a cafe and spa, customers can find the ORGANIKA Secret Spa products inside, which they are more than welcome to try out while the food is being prepared. 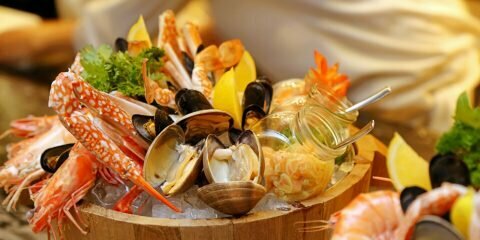 Wondering around the world of scents, now it’s time for food. 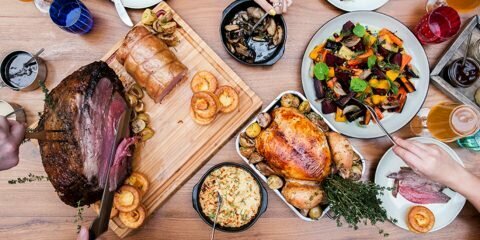 ORGANIKA present many kind of healthy food with good taste served you in style. 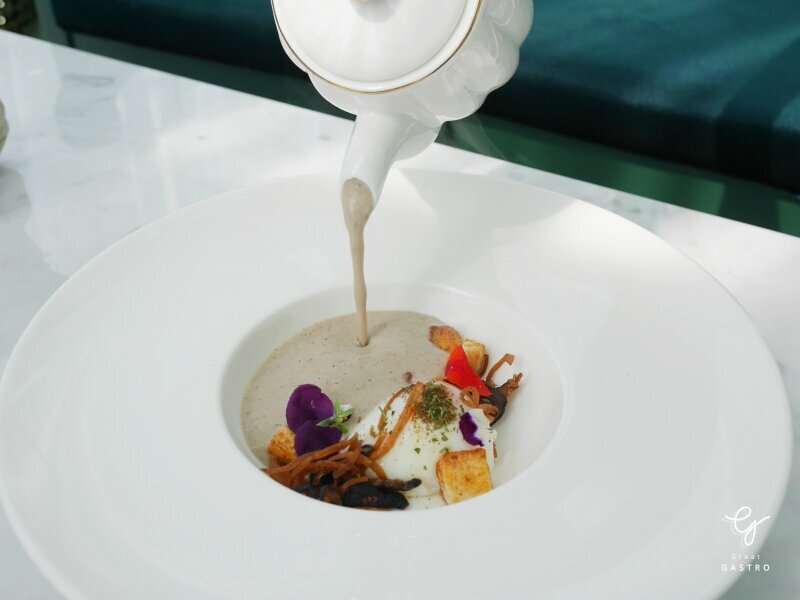 Start with the first dish of Cream Mushroom served with slow cooked Egg. The smooth and salty touch of cream soup come with a good combination of egg yolk and a little spicy from pepper. To accompany the soup, a crispy bread is served on top. 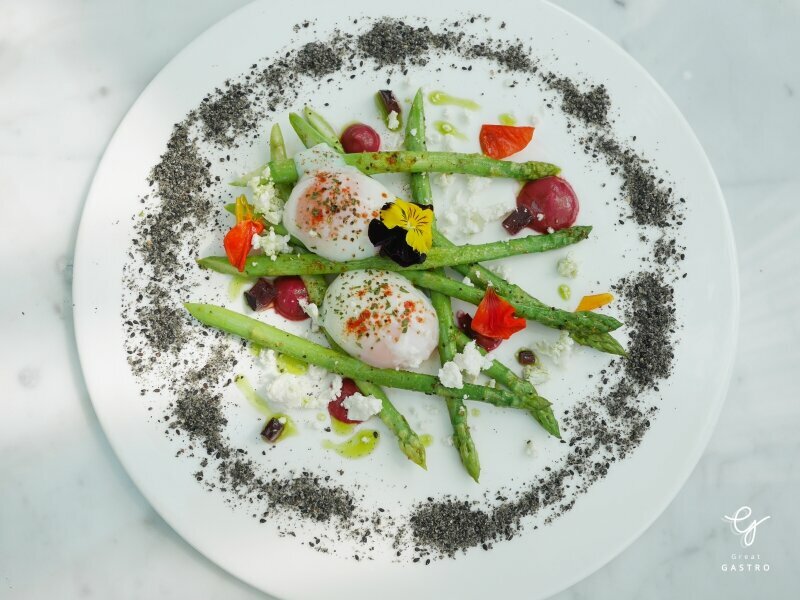 Another healthy delight accompany by egg, Slow Cooked Eggs with Asparagus, bring all the best of salad side dish, including cream cheese, beetroot, tomato, bacon and sesame all come together. 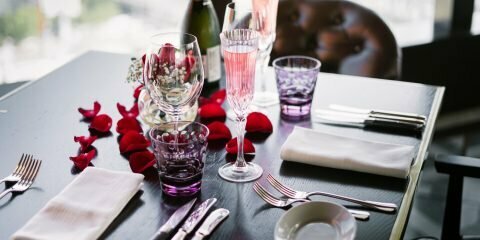 Don’t miss a chance to try this creative menu! Followed by a wonderful breakfast- Eggs Benedict. 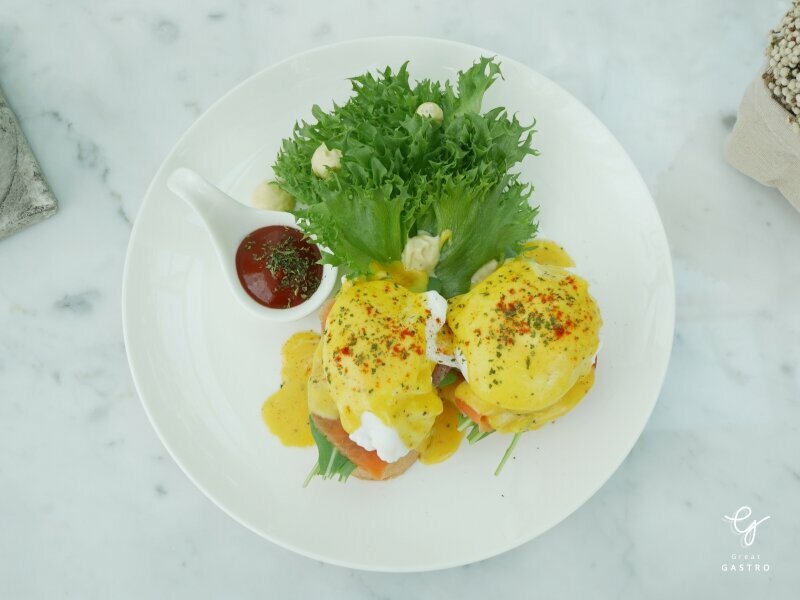 Hot buttered English muffins Smoked Salmon, and poached eggs are topped with a heavenly drizzle of hollandaise sauce. This will surely bring you a best breakfast experience ever! Are you fancy of salad? 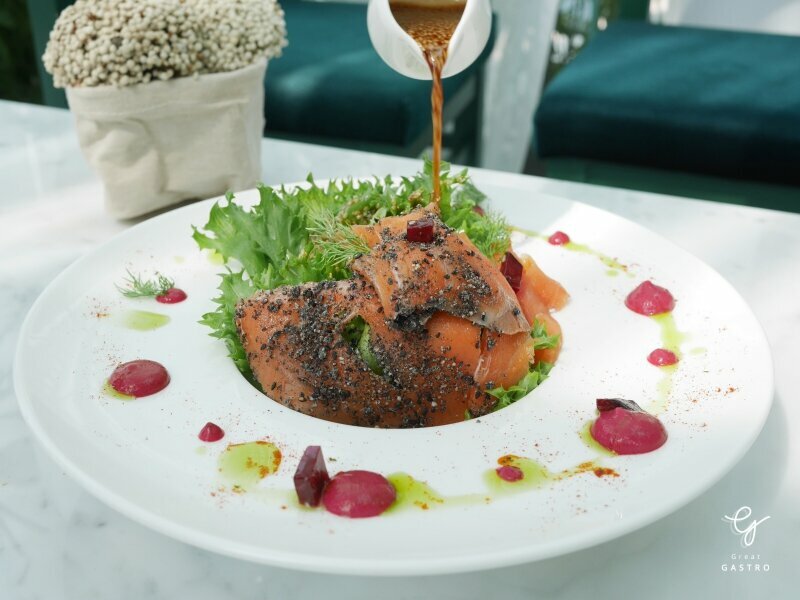 Do not miss this Salad of raw Sottish salmon, a fresh and juicy salad served with Walnuts and a touch of honey. This dish is goes a bit Asian by using a Japanese style salad dressing, a Soy Wasabi Vinagirette, which, of course, create a unique taste of creativities. Still hungry? Don’t worry, because we are getting into the main dish section just now! 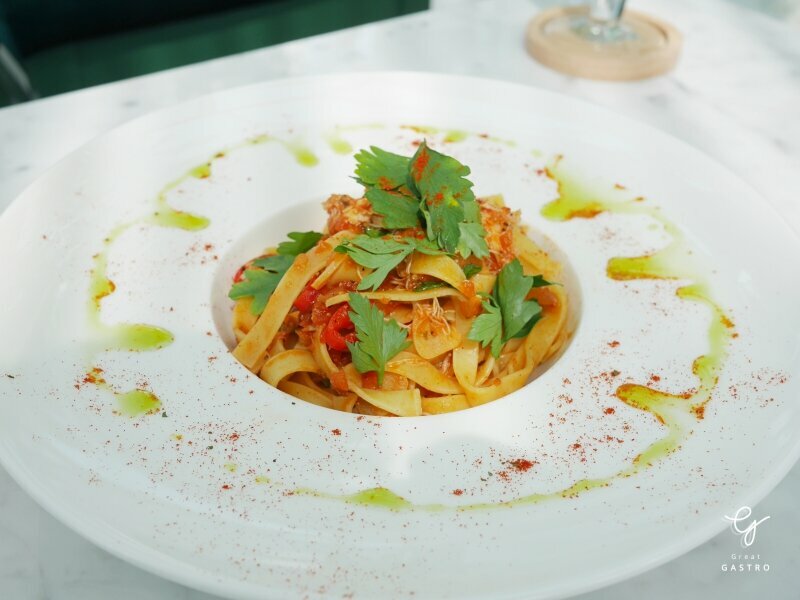 A Crab Pasta served in Tomato Sauce is perfectly bridge the gap between Asian and Western cuisine buy mixed the spicy taste of Chili with a sour taste of tomato accompany with Garlic and Lemon. If you are not into Italian delight, you might change your mind after this try! Don’t you want to save room for some dessert? Tons of sweet collection are coming on the way! ORGANIKA present an organic-healthy delights consist of less sugars and fat. Don’t be guilty for the calories! ORGANIKA is also one of the best place to get crape. 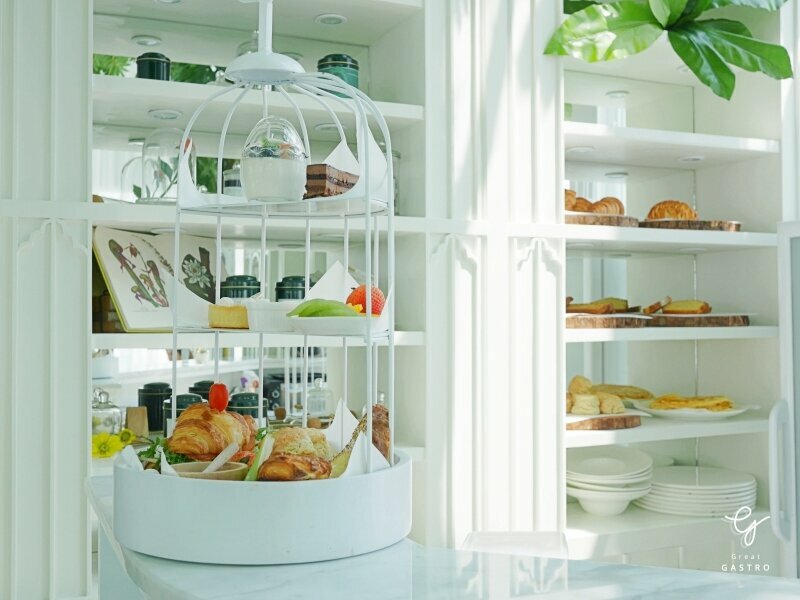 This adorable glasshouse serves up delicious crepes from French recipes. The menu covers savory items from chef’s creativities such as Strawberry and Vanilla, Seasonal Fruit or Mixed Berries. 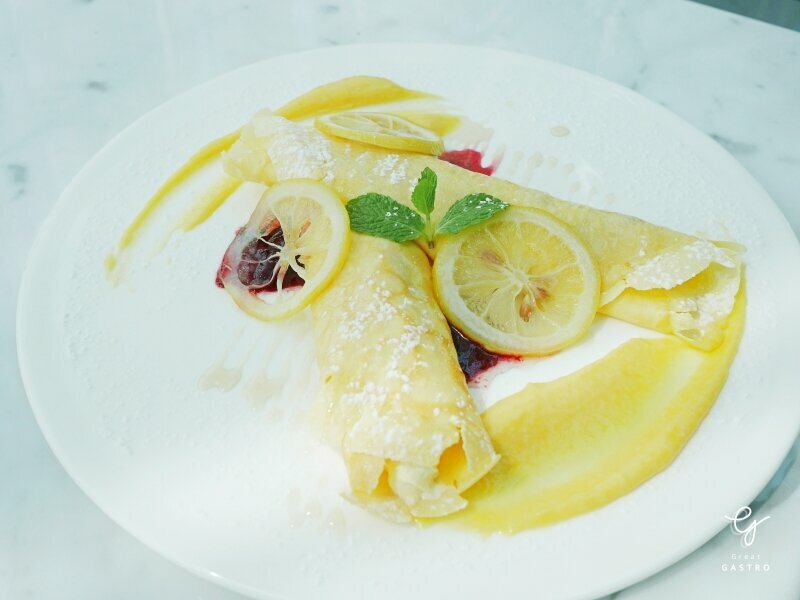 However, the real highlight is the Lemon Curd Crape where the sweetness of whipping cream goes perfectly with the sour taste of homemade Lemon Curd. You can also add honey if you fancy of sweet. 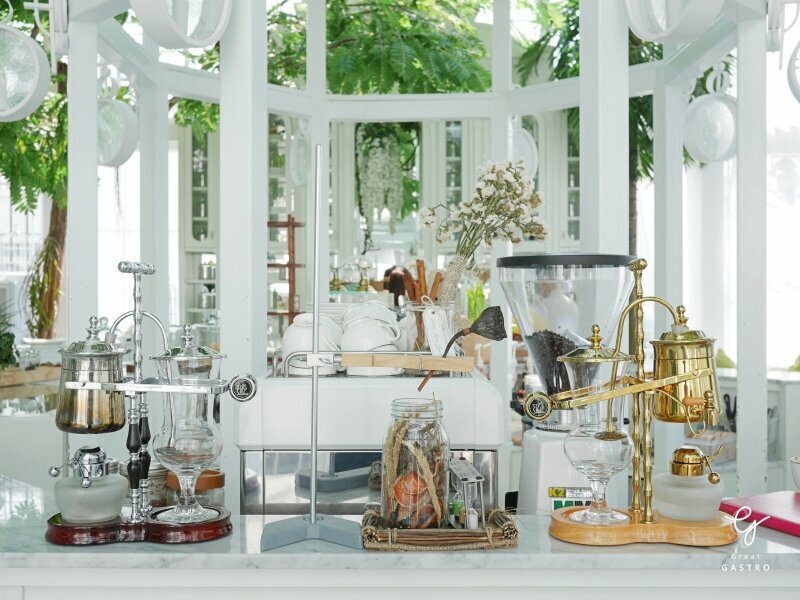 If you can’t get enough of sweet, the High Tea set is also available at the glasshouse. 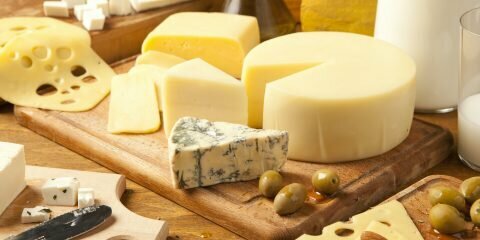 The featured of this set is a combination of savouries (i.e. Sandwich, Croissant Sandwich) and sweets. 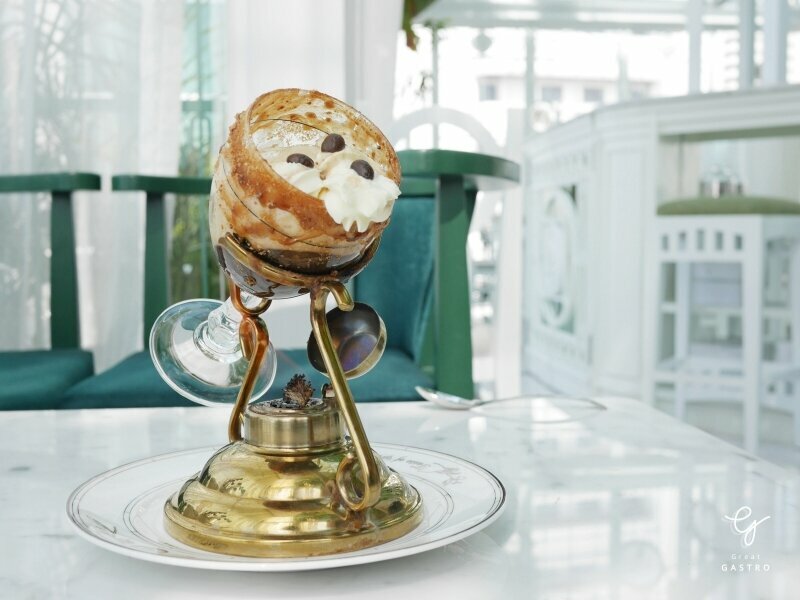 The sweet offerings ranges from comforting Apple Croissant, Scone, Butter cake, Fruit Cake to the Cheesecake, Lemon custard, Chocolate brownie and Yogurt Pudding with a varieties of fresh fruits. Here comes the highlight of our wonderful journey, an extraordinary set of drink featured coffee, tea, smoothies and much more. 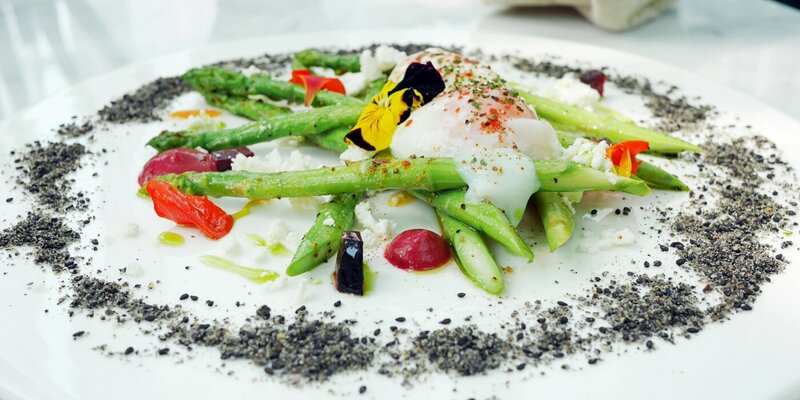 All served in a creative presentation as if you are watching a models walk on the runway. Let’s start with the signature drink of the café, Irish coffee. The espresso coffee infuse with an alcohol. 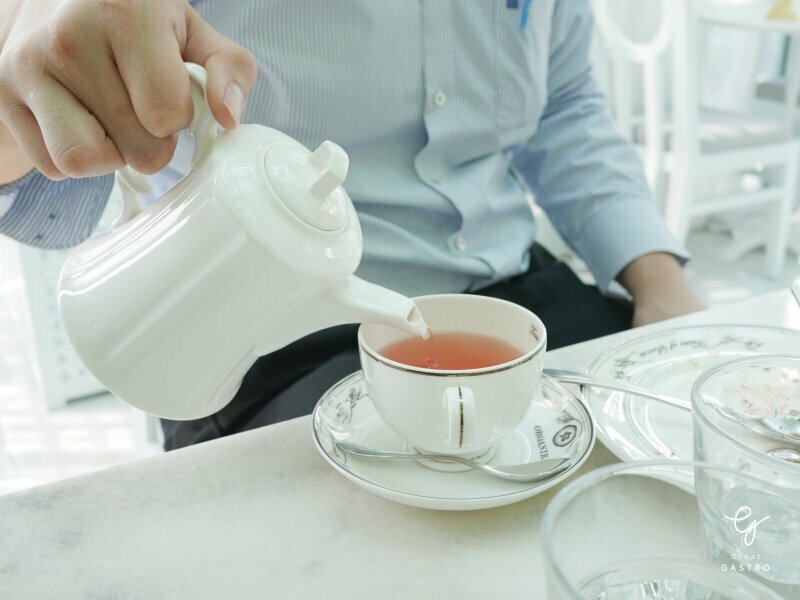 The taste and smell of aroma comes from a syrup and lavender, then served in an elegant glass. 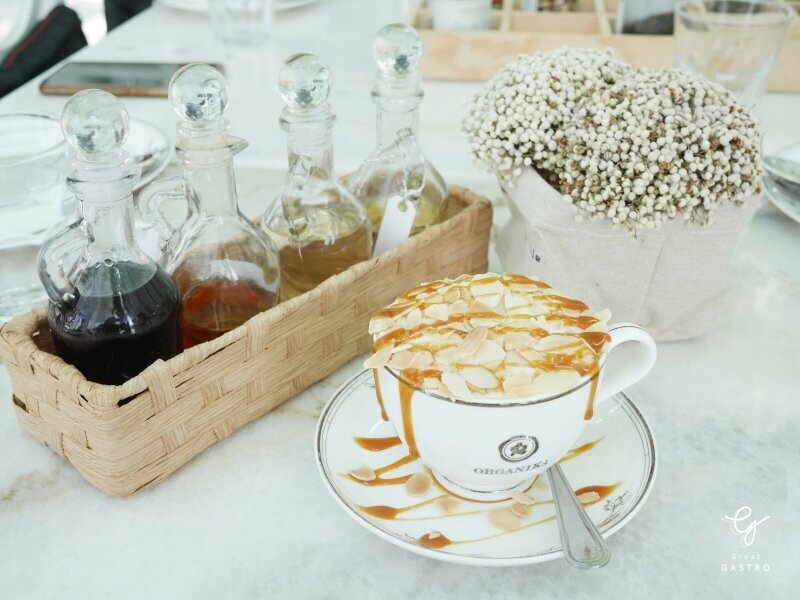 The next recommend drink is an Almond Caramel Macchiato, a roosted smell of coffee combine with a special smell of almond, then topped up with caramel, to create a rich smooth taste of coffee. We recommend this cup for coffee lover who love their cup to be a bit sweet. 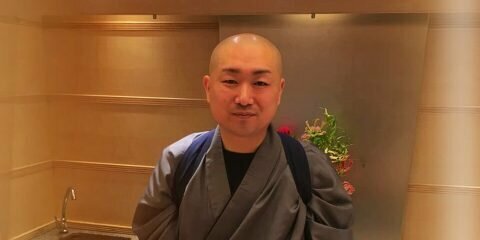 If you need some fresh up, you are in the good direction! 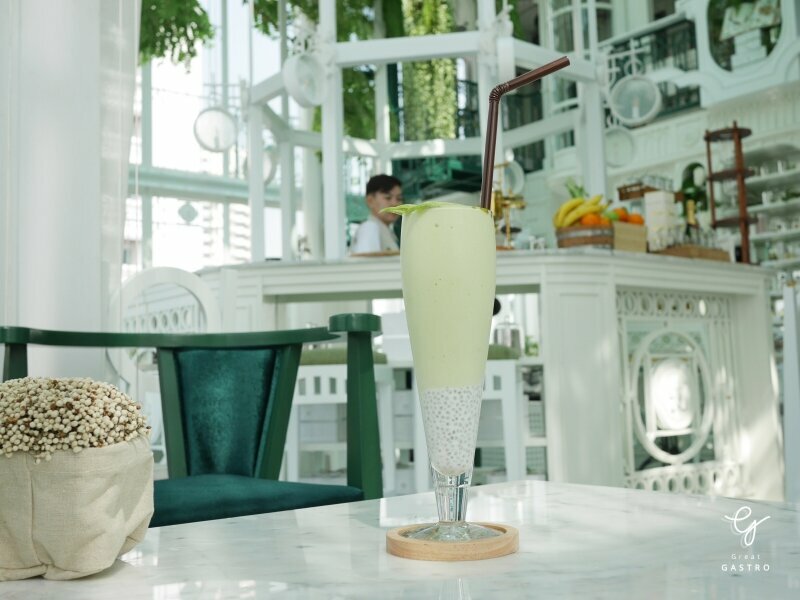 This glass create a fresh and smooth taste of Avocado and Honey, go perfectly well with those who love organic drink. End this fantastic trip to the secret glass garden with a cup of secret rose garden tea made of pure rose without caffeine. What would be the better way to enjoy your day? The Organika café have a lot of hidden surprise waiting for you. 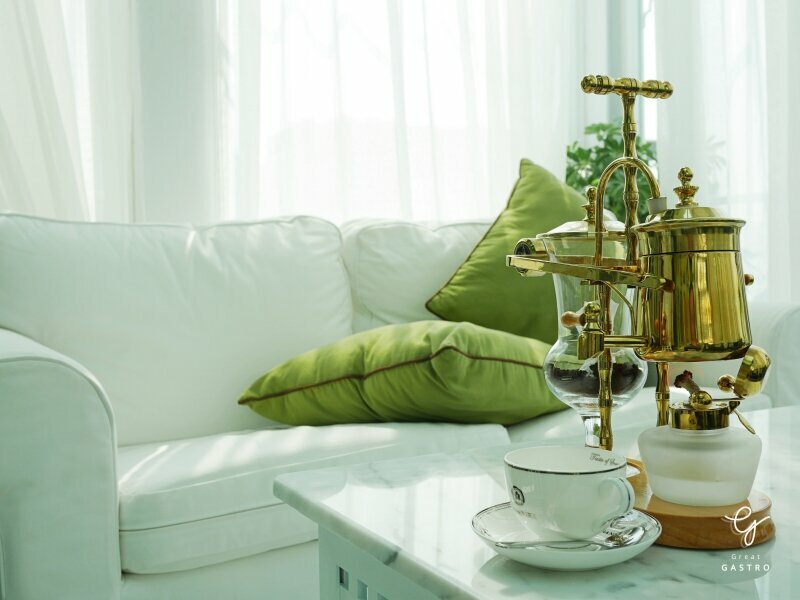 If you are looking for a comfy place to zip a cup of coffee or tea, enjoy a beautiful creation of organic delights or pamper yourself with aroma spa. You are at the right place! Open daily from 10:00 – 21:00 hrs. 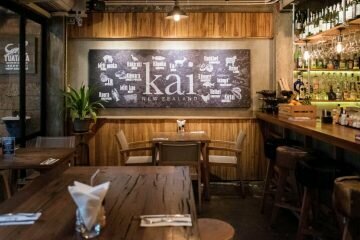 KAI New Zealand, It’s all about New Zealand!